Every nice suit relies on the crafts. From the Measurement, Baste, Fitting, construction, hot pressed to the final-piece, we will finish it very carefully. 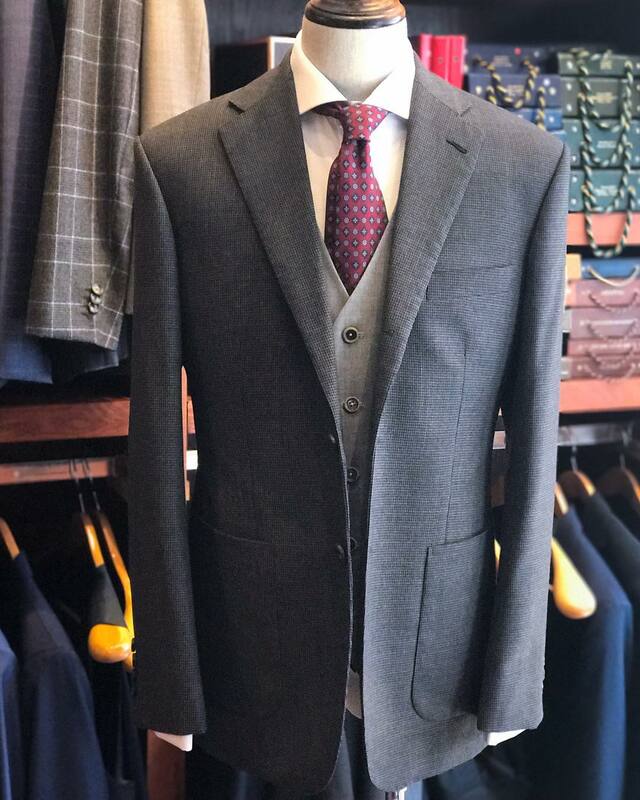 Tailoring is an exquisite experience from the body measurement to the fitting session. We will record the details of your body shape, dimensions by measurement and taking photos.